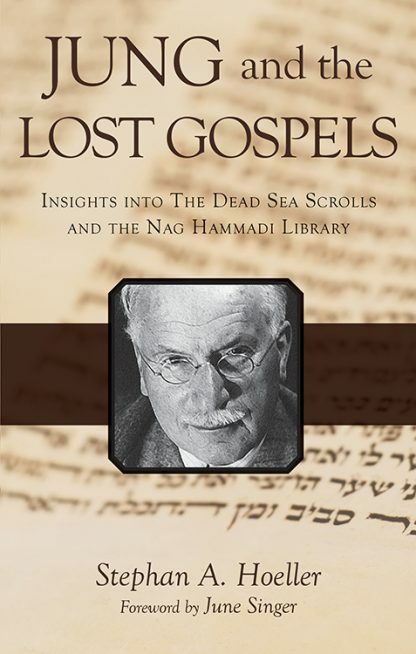 As to the connection with Jung, Dr. Hoeller states, "Jung knew that the one and only tradition associated with Christianity that regarded the human psyche as the container of the divine-human encounter was that of the Gnostics of the the first three centuries of our era. For this reason he called for a renewed appreciation of this ancient tradition, and particularly for a return to the Gnostic sense of God as an inner directing and transforming presence." Dr. Hoeller goes on in his preface, "His sympathetic insight into the myths, symbols, and metaphors of the Gnostics, whom by his own admission he regarded as long-lost friends, continues as the brightest beacon of our day..."